Our Pediatric Dental Staff make it fun to come to the dentist. Hi, I’m Lisa. I joined the Advanced Pediatric Dentistry team in September 2009 when the office first opened here in Pasco. I have been in the dental field since 2006. The dental field is my passion. Here at Advanced Pediatric Dentistry & Orthodontics, we strive to educate the local schools and our community about good oral hygiene. My goal is to make sure our patients walk out happy. 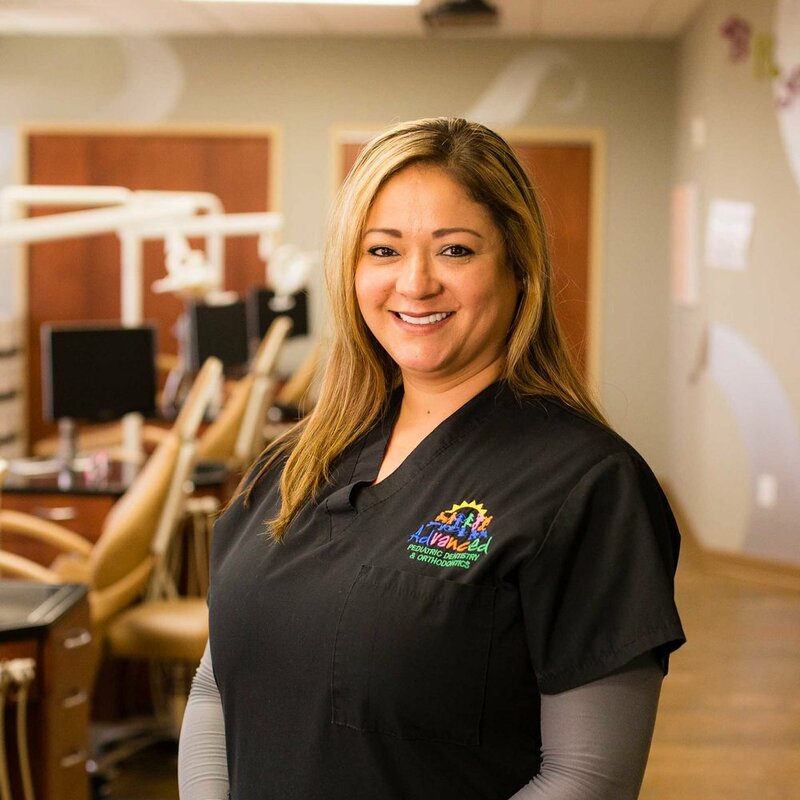 We have an outstanding team that works together to make sure your child’s dental experience is a fun and positive one. My husband Fonso and I moved to Pasco in 2010. We have two wonderful boys. During my time away from the office, you will catch me spending time with my boys and traveling. Hi, my name is Erica. I joined the great team of Advanced Pediatric Dentistry & Orthodontics in April of 2013. I have worked in the dental field since 2006. I enjoy working with all the kids and seeing both parents and kids have a positive experience in our office. My husband Daniel and I moved to Pasco in 2013 with our 3 wonderful children. When I am not at the office, I love to spend my time with my family, friends, baking and traveling. Hi, my name is Jessica. I was born and raised in Pasco. 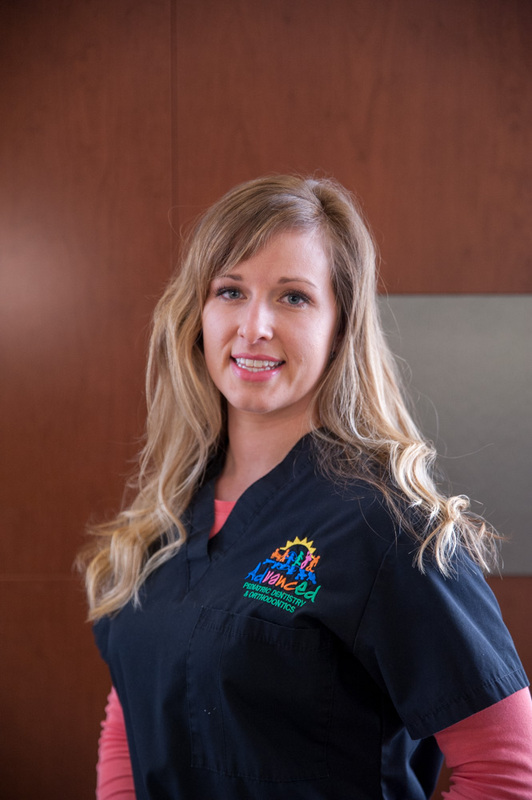 I have been a part of the Advanced Pediatric Dentistry & Orthodontics team since December 2016, but have worked in the dental field since 2013. 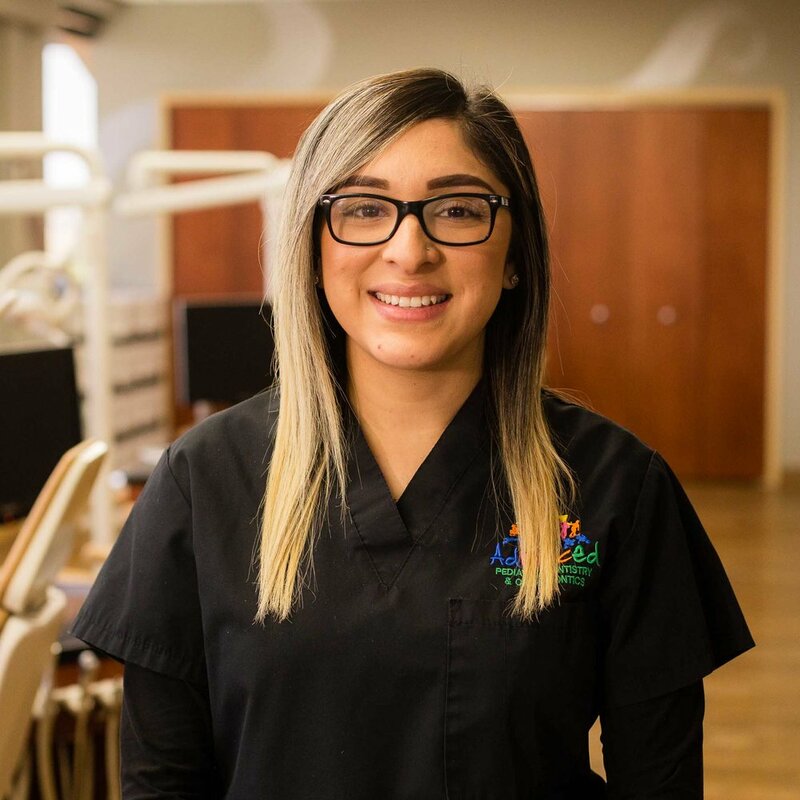 One of my favorite parts of working in a pediatric dental office is helping parents schedule treatment to achieve healthy and beautiful smiles. I also enjoy being able to answer and clarify any insurance or treatment questions our parents may have. Hi, my name is Neli. I was raised in the Tri-Cities. I am a mother of three. I love to be a positive role model for my children. I started working as a dental assistant in 2005. I joined Advanced Pediatric Dentistry and Orthodontics in May of 2011. Working with children keeps me young at heart and I find my job very rewarding. When I am not in the office, I love being outdoors and spending time with my family. Hello, my name is Heidi. I have been with Advanced Pediatric Dentistry and Orthodontics since 2010 and work as our public relations coordinator. Staying active in the community and serving our local children is a huge priority to our team. This role gives me the enjoyment of spending time teaching the importance of oral health in our schools and events throughout the Tri-Cities. Maintaining our clinic with a fun atmosphere and activities for our patients is also most enjoyable. In my time away from the clinic, I love being a wife and a mom to my two beautiful kids. You’ll usually find us outdoors or playing sports. Hello, my name is Meg. I’ve dedicated 17 years of my life to the dental profession. 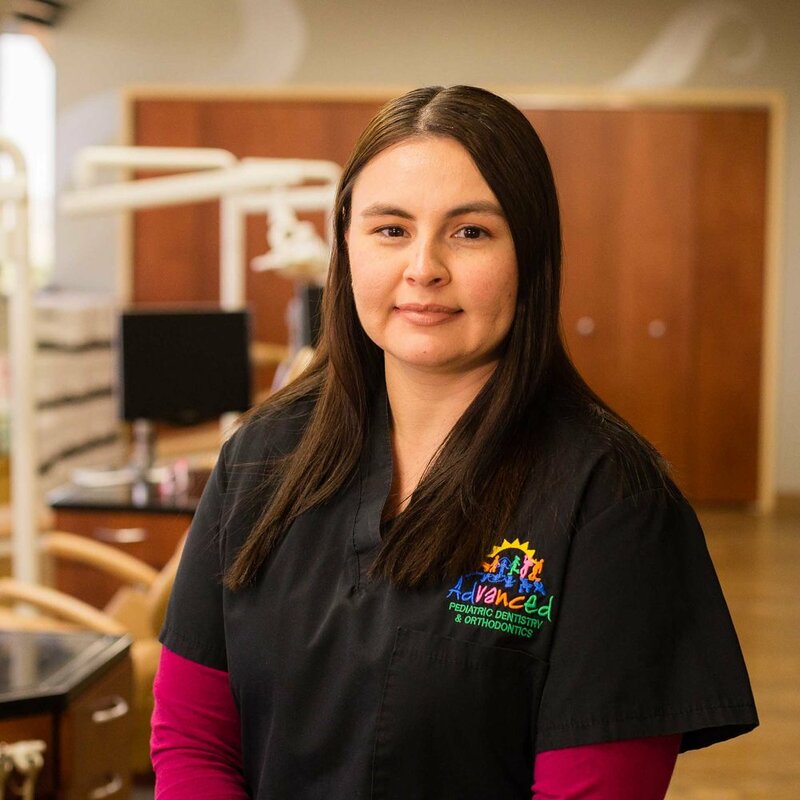 I am pleased to say I have found a dental home at Advanced Pediatric Dentistry and Orthodontics where it feels like I’m playing with children every day. I graduated from Eastern Washington University with honors in 2008. After working for a short period in a general practice, I realized my passion was for children in pediatrics. If I’m not playing at work, I enjoy spending time with my closest loved ones. We enjoy pretty much everything outdoors or exploring our taste buds as we make a mess in the kitchen together. I enjoy life and the happiness it brings to my world. Hello, my name is Elisa. I was born and raised in Pasco. I have worked as a dental assistant since 2006. I have been at Advanced Pediatric Dentistry and Orthodontics since April of 2011. The best part of my job is getting to work with kids. Making sure each patient gets the best experience when they come in is always my goal. When I am not at work, I enjoy spending time with my husband and our little girl. Hello, my name is Berta. I was born and raised in Pasco. I love this community and I wanted to work and start a family here. I’ve been a Pediatric Dental Assistant since 2004. I enjoy working in pediatric dentistry because I learn new things every day. I look forward to meeting new parents and children and educating them in good oral health habits. I love spending time with my husband, son and daughter. As a family we like to go to the park and take long walks by the river. My name is Sarah. I love being with friends and family and I love music. You can always catch me singing. I love working with children and giving them a reason to show off their smiles! Hello, my name is Veronica. I love being a part of a team that is dedicated and motivated to providing good overall health to the children in our community. Providing kids with a good first and last experience at our dental office is a great achievement for our team. On my free time, I enjoy spending it with family and taking trips. My name is Nancy. I have been in the Tri-Cities area most of my life. I have worked in the dental field since 2014. I have a 3 year old boy named Noah and am expecting another boy in October 2018. Noah is full of energy and keeps me busy. 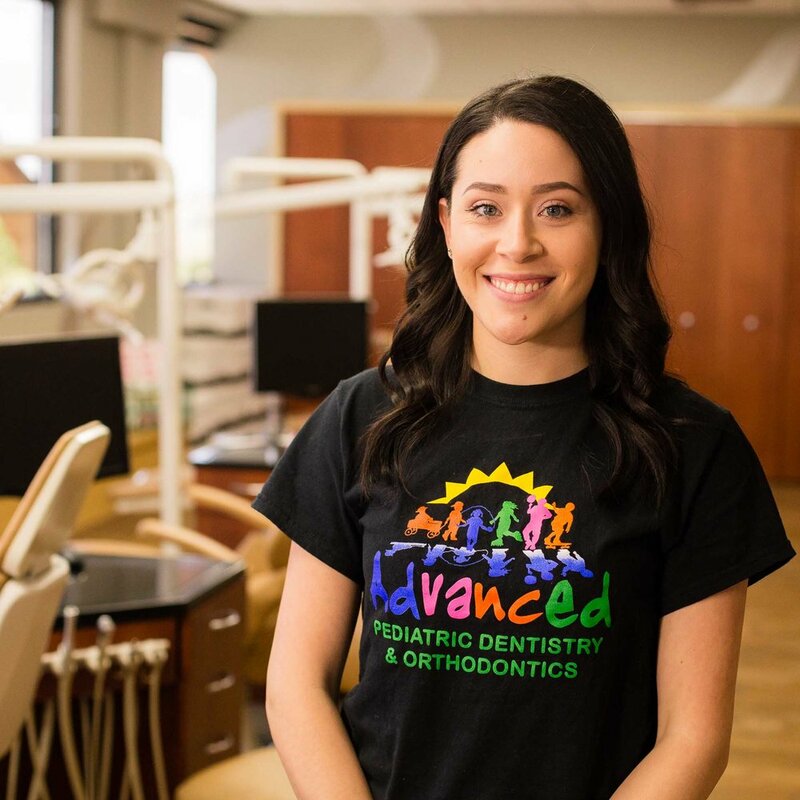 I started working at Advanced Pediatric Dentistry and Orthodontics in March of 2017. I enjoy working with kids and giving them knowledge about the things they have to do to have health teeth and a beautiful smile. Hi my name is Araceli. 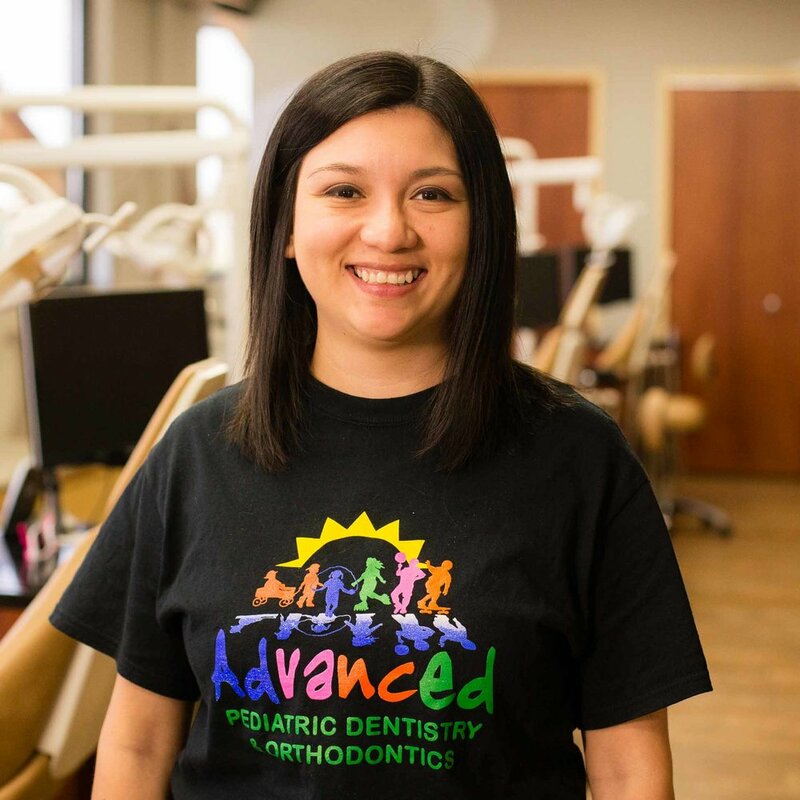 I recently joined the team at Advanced Pediatric and Orthodontics. I am one of the first people you see when you come in to our office. I love seeing all the kids running in and excited to see our amazing staff. On my days off I love spending time with my family and of course doing some shopping. At Advanced Pediatric Dentistry & Orthodontics we believe that every child deserves quality dental care. We work hard to ensure that all the children in the communities that we serve have access to specialized dental care and strive to become an integral part of the community that we serve. Our Doctors are specialist in pediatric dentistry and utilize state of the art technology to provide your family with the best care available. We have taken great care in making sure our practice is a fun, inviting place for kids and families! We offer a warm, friendly and energetic atmosphere that will keep your little ones excited about visiting the dentist. For your convenience prior to visiting our office, please complete the new patient questionnaire enabling our clinical and administrative staff to prepare for your first visit and to make your check-in for your appointment quicker and easier. The American Academy of Pediatric Dentistry, recommends that your child visit the dentist by his/her 1st birthday. You can make the first visit to the dentist enjoyable and positive. Your child should be informed of the visit and told that the dentist and their staff will explain all procedures and answer any questions. The less to-do concerning the visit, the better. It is best if you refrain from using words around your child that might cause unnecessary fear, such as "needle", "shot", "pull", "drill" or "hurt". The office makes a practice of using words that convey the same message, but are pleasant and non-frightening to the child.